Yuu Haruna a high school student, moves into a new town where he meets a somewhat strange yet attractive girl, Fuuka. She seems to have a strange allure that draws people to her, very much like a summer breeze. 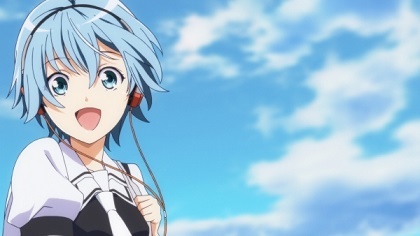 Yuu and Fuuka both discover their talents for music and decide to form a band with other friends in school.